Check out the first ever Bicycle Festival 2018. Historically a riding filled weekend (fond memories of Peel Outs past and last year’s epic Enduro), this year’s May long weekend should be no exception. 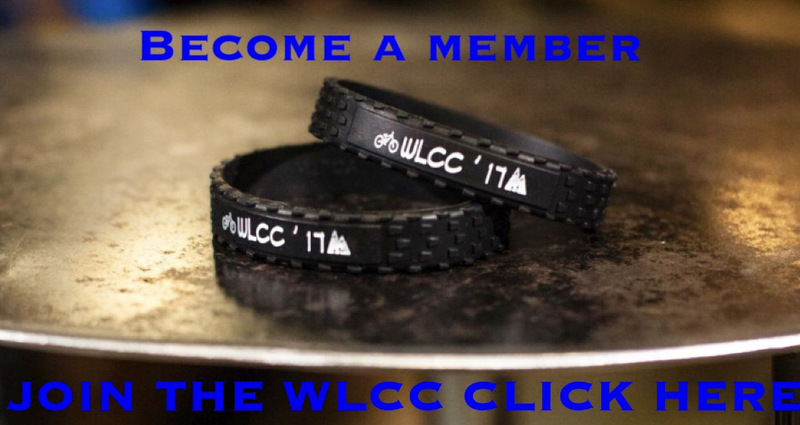 Chock a block with bike events the weekend lineup has something for everyone. Check out the poster for details. Saturday 2p.m. Meet at Boitanio Park and ride to the Potato House. Live music noon to midnight. Family friendly beer garden, food vendors, and beverages including famous Potato House rhubarb juice. 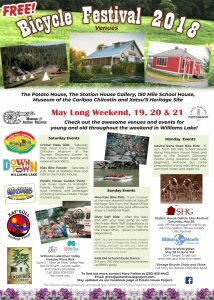 Check out the awesome venues and events for young and old throughout the weekend in Williams Lake!